Is Rupert hacking Hugh Grant’s cell phone? What’s that clicking on my Smart Phone? 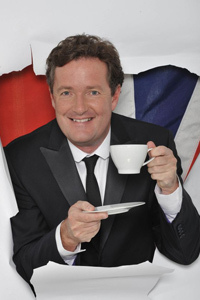 And Piers Morgan’s new book shows he has a hacking degree. Now stuck on the dock of the bay. What’s that clicking on my telephone? Is Rupert on Hugh Grant’s cell phone? 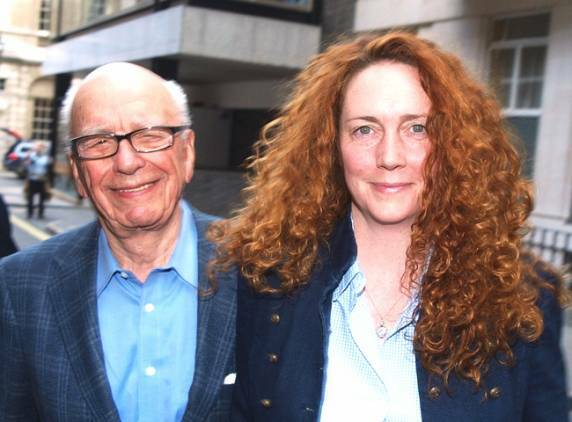 Rebekah Brooks is his Stevie-Nicks wannabe broody hen. Is News Of The World hacking my cell hone? 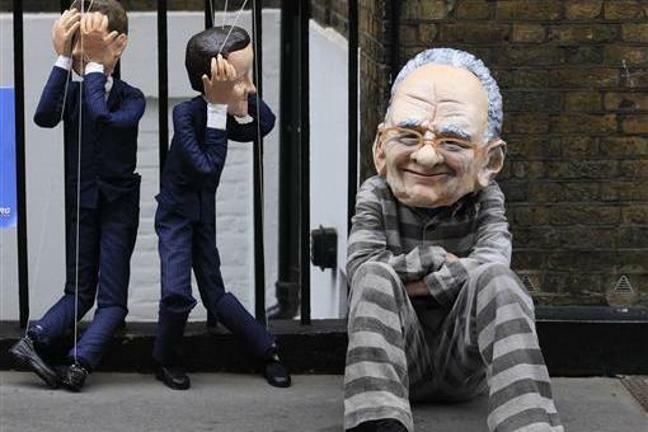 Is that click Rupert’s listening on? Is he a kindergartener overgrown? Is that Rupert on my phone? 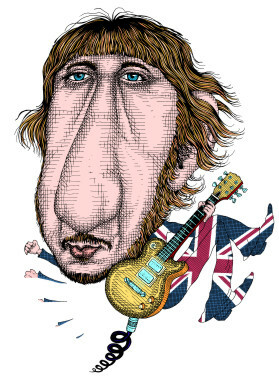 Rick London is a songwriter, designer, and cartoonist. 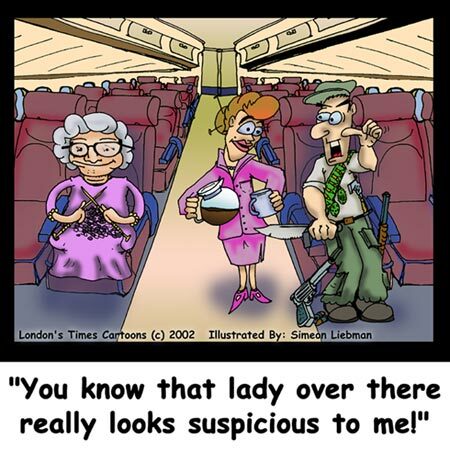 He founded Londons Times Cartoons and gifts which have remained the #1 offbeat cartoons & offbeat cartoon gifts on the Internet since 2005 with an inventory of over 1/4 million funny gifts bearing his licensed images. London is married to nature photographer Lee Hiller-London who operates Hike Our Planet blog and designs merchandise from her photography and graphic images. Both are active in animal environmental and veteran causes.